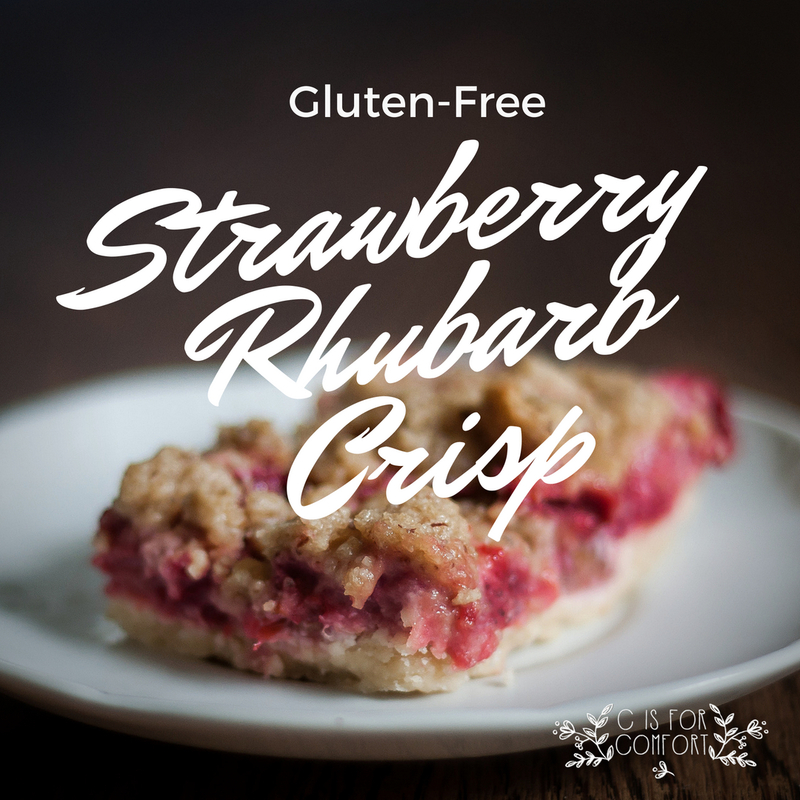 Gluten free strawberry rhubarb crisp bars are one of the best spring and early summer desserts! 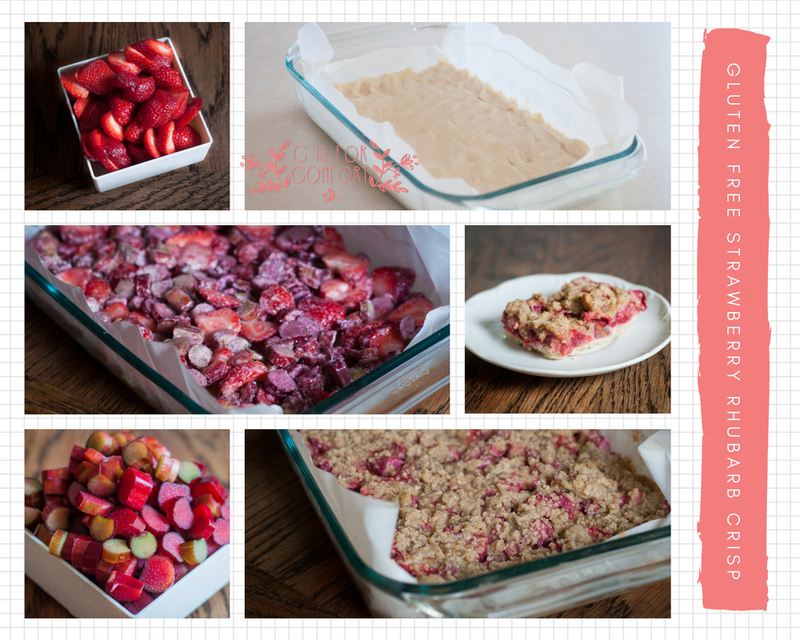 Strawberries and rhubarb are in season in May and June in Minnesota, so if you’re looking to cook and bake seasonally, this would be a great time to use them! When I saw rhubarb at the farmer’s market, I immediately thought of my Grandmother. As a child, I would often snack on rhubarb from her yard. This will be the first year I get my rhubarb from the farmer’s market instead of my Grandparent’s garden, a bittersweet moment. Last year, my grandparent’s house was sold. This was the place that I grew up in, next to my own home. It was where all of the best childhood memories happened. 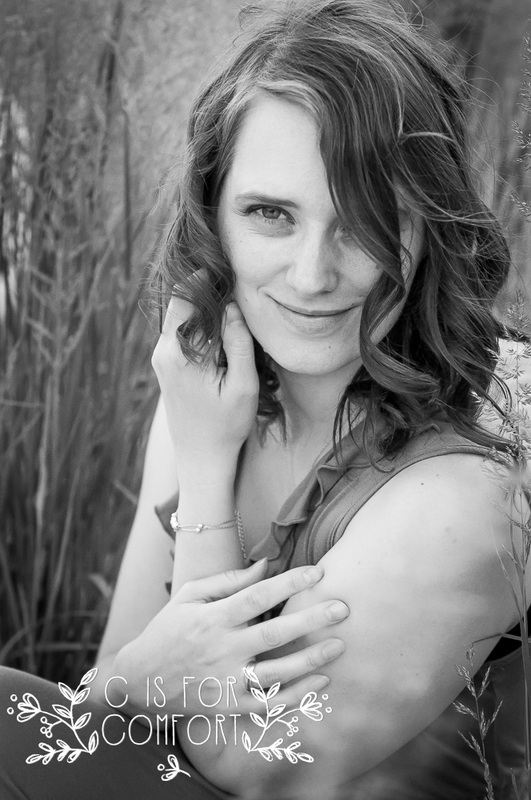 It was where my Grandparents made me feel like I was someone who mattered. I know that farmer’s market rhubarb will be just as good as Grandma and Grandpa’s. However, there will be a little part of my heart that will always cry and smile at the same time at any mention of rhubarb. After I brought the rhubarb home I thought immediately back to my childhood days again. 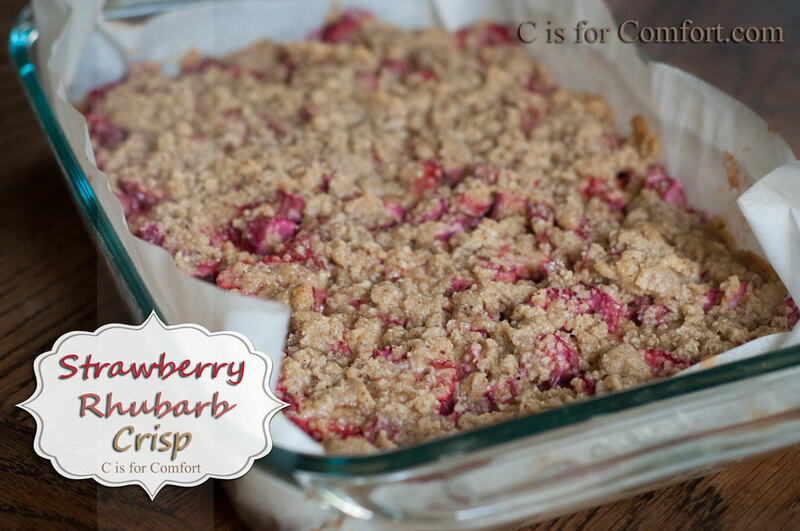 My Father would always make a delicious rhubarb crisp. Unfortunately, my Dad’s recipe was not gluten and oat free. 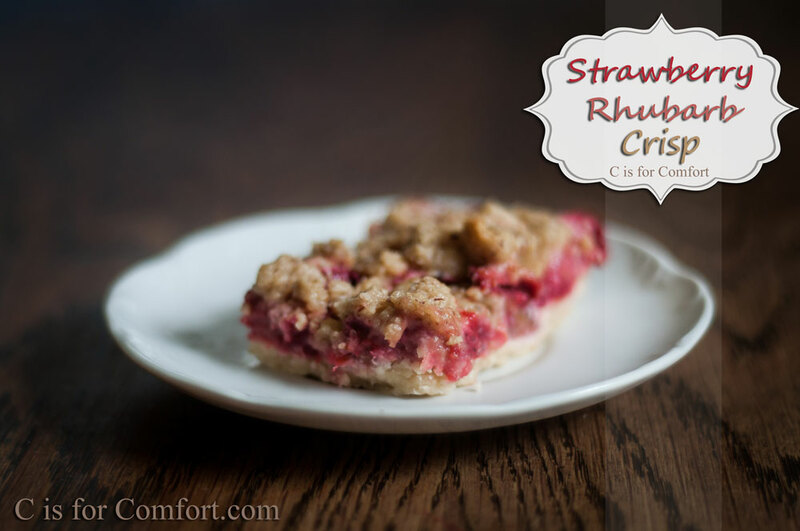 Determined to have one of my favorite childhood desserts, I set about scouring the internet for a decent alternative. I didn’t find any one recipe that fit my needs, so I improvised. It turned out great! So great, in fact, that I gobbled up almost the entire thing myself! My kids were not happy with me. Ha! The next time I make this, I’m going to make 2 at once. Maybe the kids will get a piece or two. I hope you love my recipe! Let me know if you try it! Preheat over to 325. Grease 9×13 pan, line with parchment paper, grease again. Blend butter and sugar well. Add in flour until smooth. Press dough into a pan. Bake for 25 minutes. Remove from oven. Increase over to 350. Blend flour, brown sugar, and almond meal. Add butter and mix until crumbly. Chill in refrigerator. Chop rhubarb into 1/2 inch pieces. Quarter strawberries. Toss with sugar and flour. Immediately spread over shortbread. 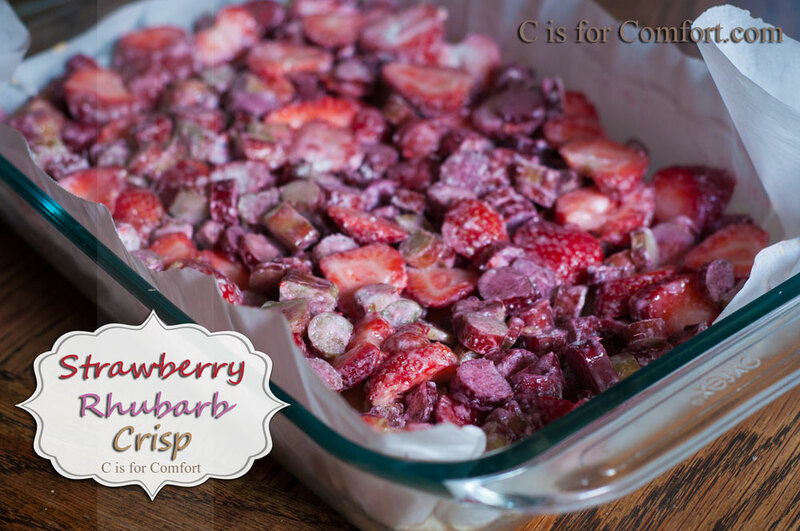 Use hands to crumble crisp topping over strawberry rhubarb mixture. Bake for 25 minutes. Turn off oven and allow to remain in oven for additional 5 minutes. Remove from oven to cool. Once the pan is cool, you have two options. 1. Refrigerate for more solid bars to transport and display for a party or 2.Eat immediately if you enjoy them warm! Add a scoop of vanilla ice cream. Enjoy!